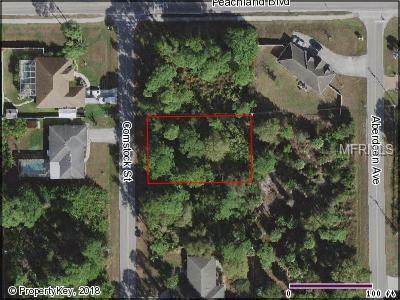 Residential lot located near shopping, dining and a quick commute to I75. This property wont disappoint ! !